Home / Autograph Deal Of The Week / Autograph Deal Of The Week! Crowded House’s Neil Finn! Kim Fields! Nicholas Sparks! Jamie Lee Curtis! And More! 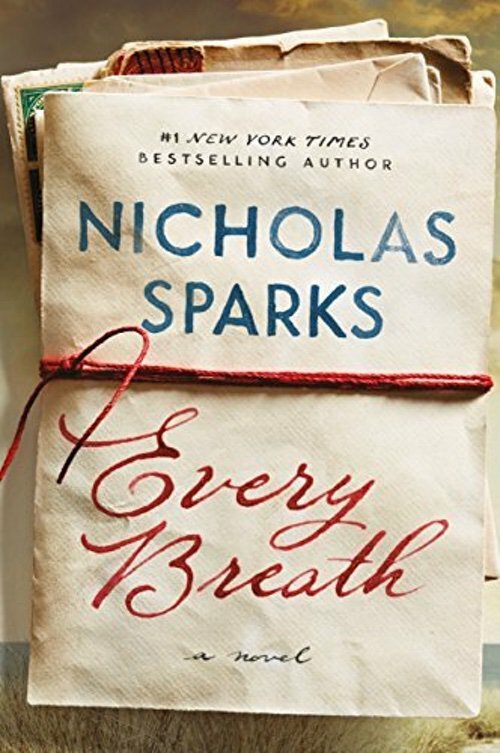 First up, romance and tear jerker, Nicholas Sparks has a new book out you can get in a signed edition. Great for the holidays! 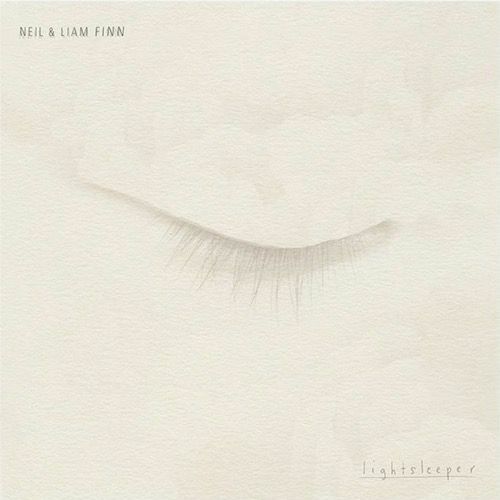 Then Crowded House’s Neil Finn has a new CD out with Liam Finn which is available in a signed edition. Neil Finn – he of Crowded House fame and the newest member of Fleetwood Mac – needs no introduction. After Liam Finn moved to London with his band Betchadupa, they split and he began a solo career, attracting worldwide acclaim with the I’ll Be Lightning album, and touring with Eddie Vedder, The Black Keys and Wilco. In 2015 father and son came together onstage, including a show at Shepherd’s Bush Empire, following which they worked together to create this their debut album, sharing writing duties equally. 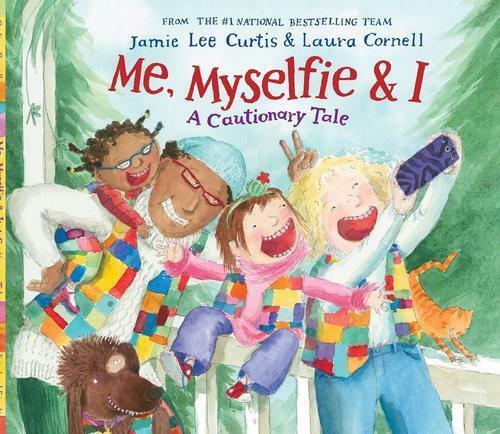 And then Jamie Lee Curtis has a new Signed book out. For Mom’s birthday, her kids are excited to teach her how to take selfies with her new smartphone. At first, it’s lots of fun for the whole family. Soon, driven to take the perfect selfie, Mom begins to document everything, from ski team practice to dance class, and even photo-bombing someone’s wedding―until her daughter reminds her that maybe this smartphone wasn’t the best gift after all. 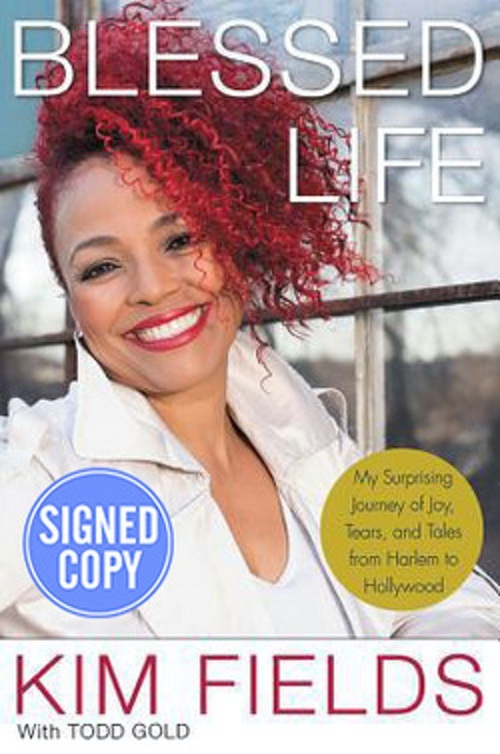 And finally, you take the good, you take the bad… Facts of life star Kim Fields has a new book out available in a signed edition! Autograph Deal Of The Week! Tom Holland Terror Time! Fright Night! Cast Signed! Child’s Play! Autograph Deal Of The Week! The Walking Dead’s Emily Kinney! Eagles Of Death Metal! Autograph Goodness! Autograph Deal Of Week! Common! 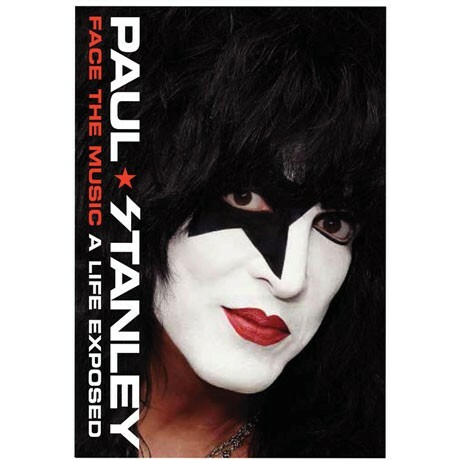 Paul Stanley From KISS! Portlandia Cast! SALES!